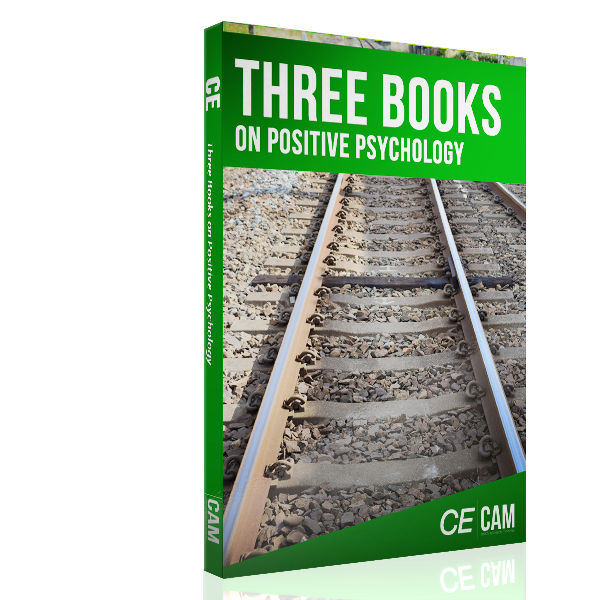 With this purchase, you are applying for the CCLC certification from CAM. You will be required to fill out an application that will be sent to you to insure you meet the requirements. If you do not, your money will be refunded. 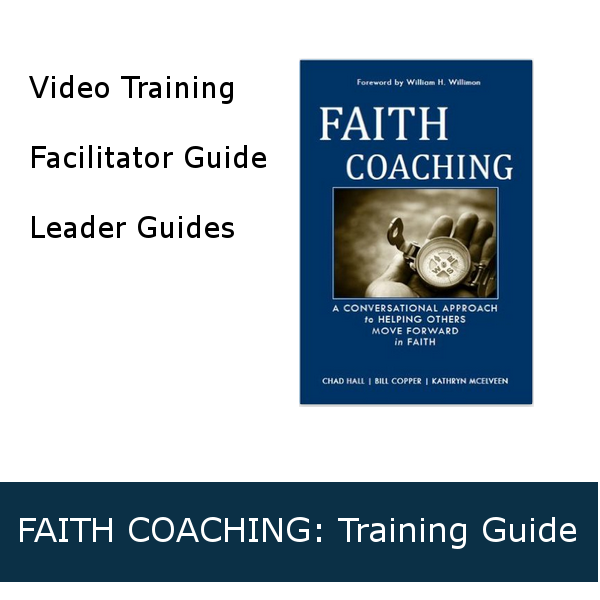 This discounted version is only available to students who have completed our Group Mentor Coaching (GMC). 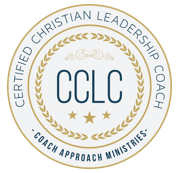 When you earn the Certificate in Christian Leadership Coaching (CCLC), you signify your preparedness for coaching others forward in life, ministry, leadership and success. This certificate is issued to students who meet the following requirements. This discounted version is only available to students who have completed our Group Mentor Coaching (GMC). 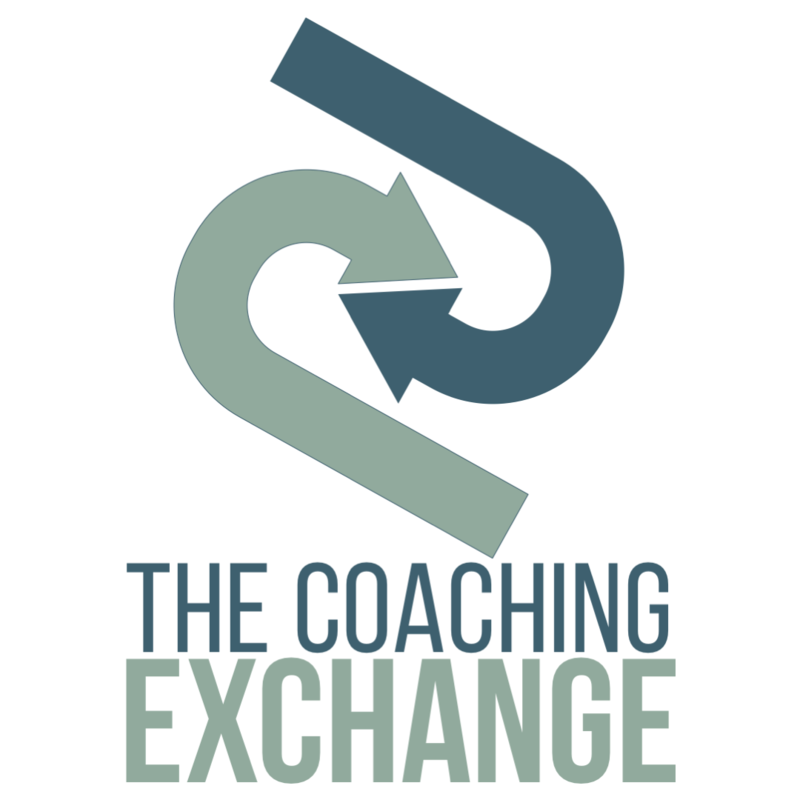 10 hours with a qualified ICF-credentialed mentor coach or completion of the Group Mentor Coaching.